Close Up Dolly Shot Student Text Messaging During Classes - Stock Footage, Inc. Tags: Cheating, classroom, education, onthephone, student, textmessaging, wireless. 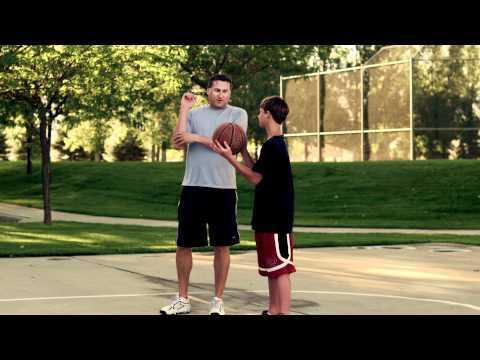 Royalty Free Stock Footage of Boy playing basketball with his dad. Royalty Free Stock Footage of Father and son playing basketball in a park.